ADVANCE LOOK all new in stock now! 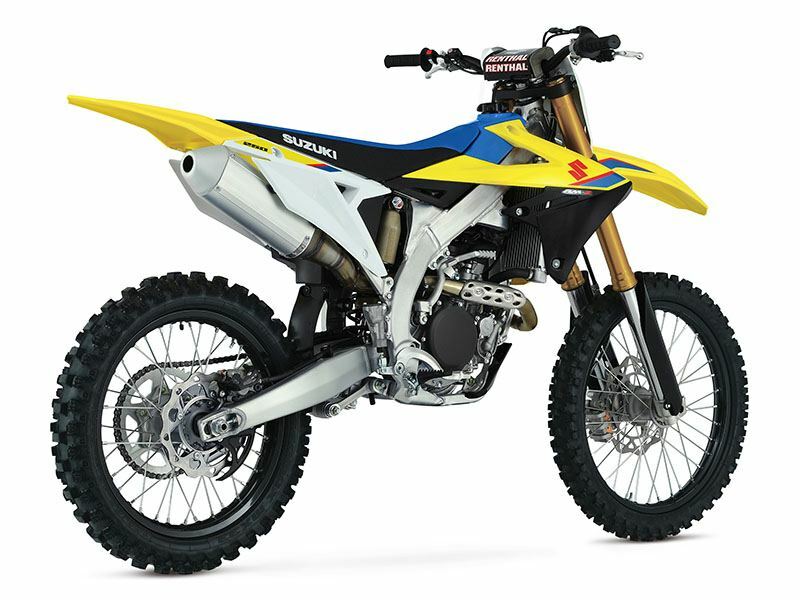 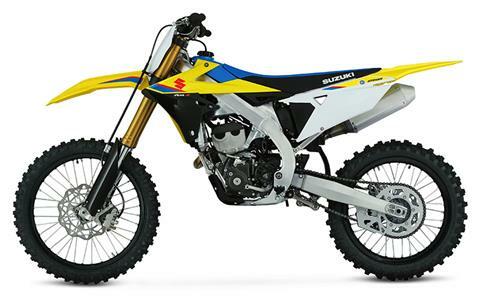 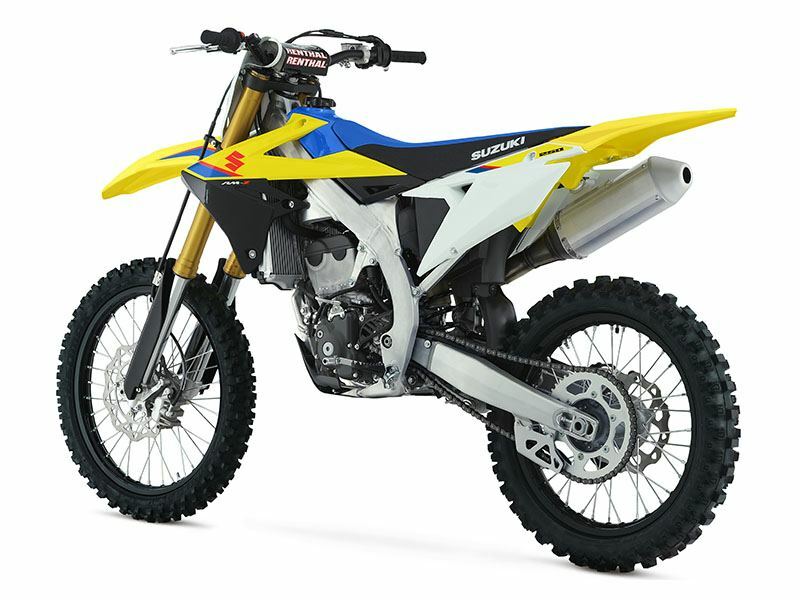 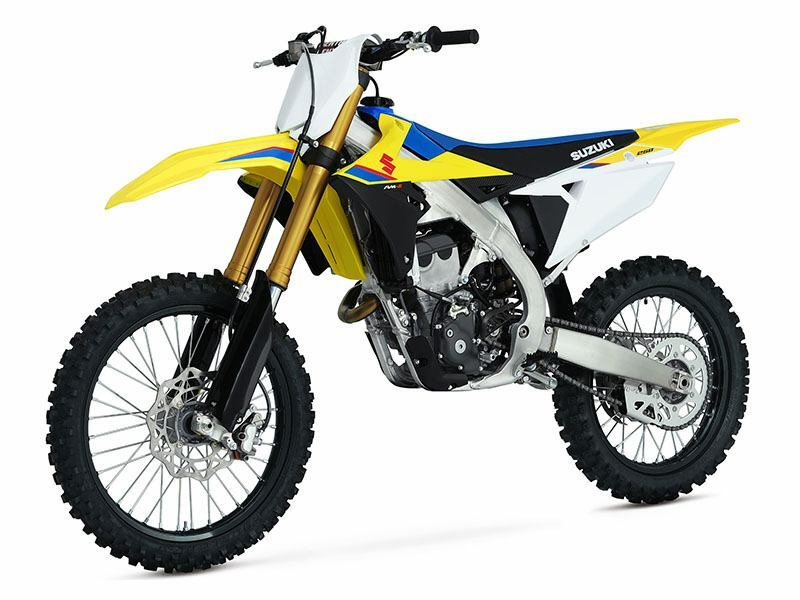 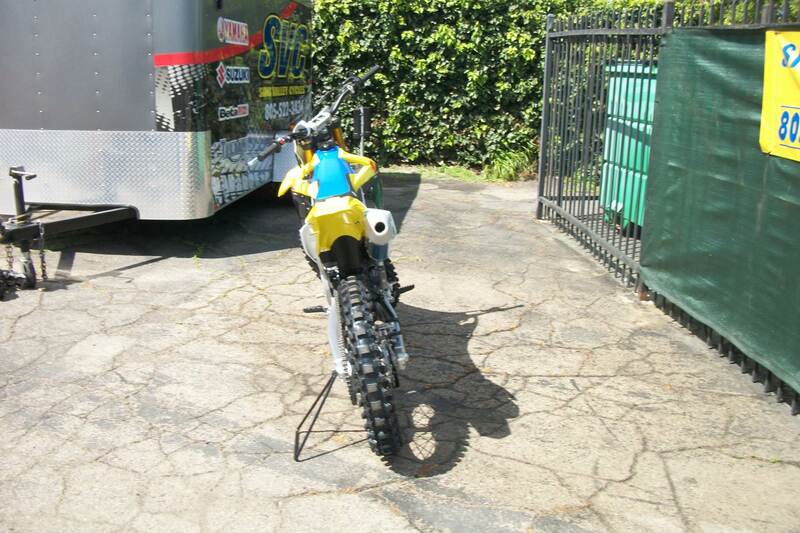 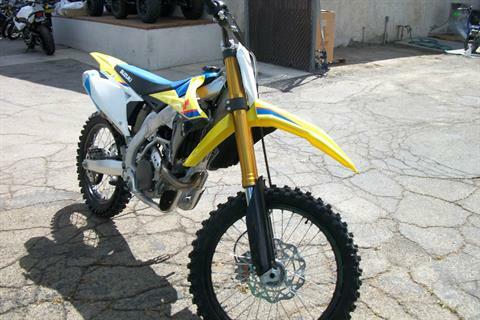 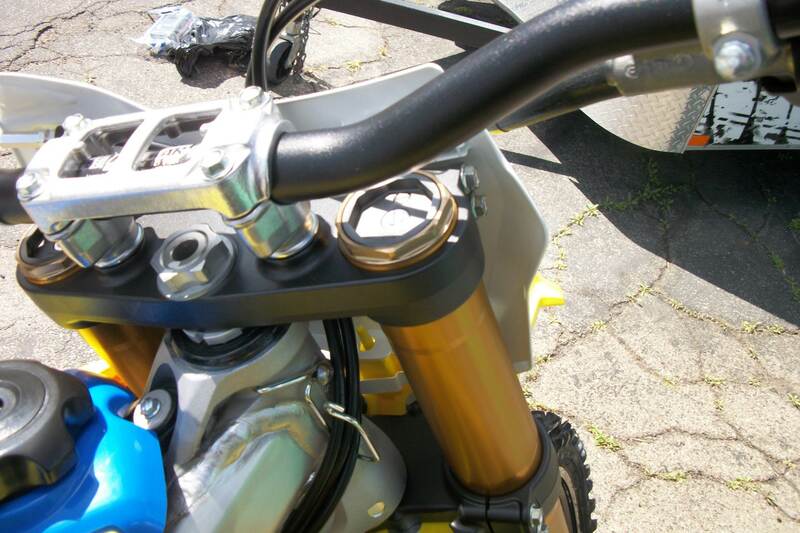 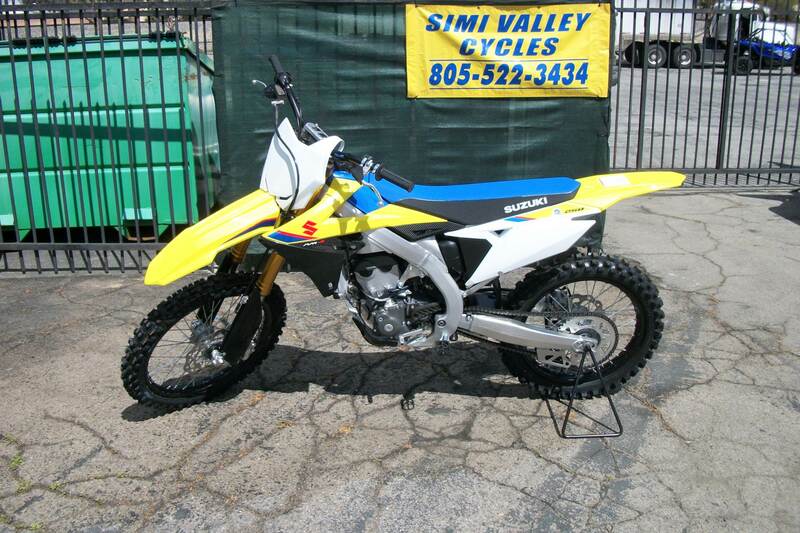 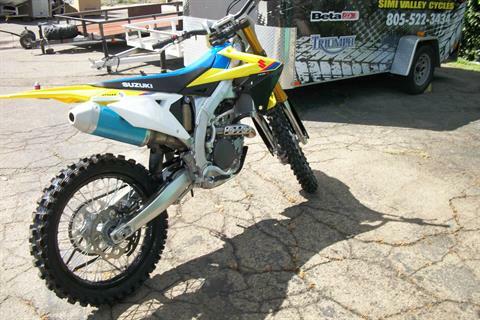 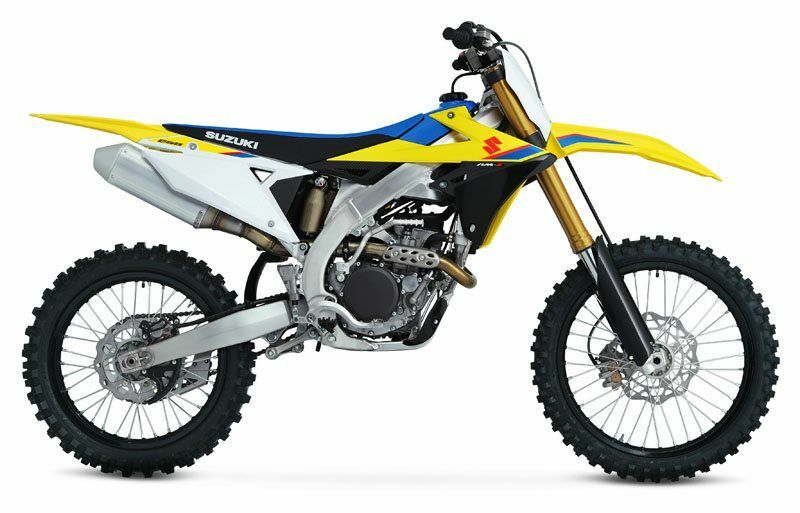 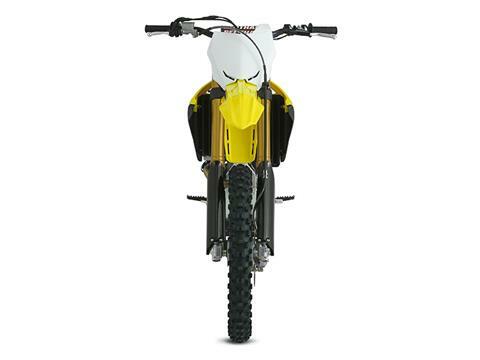 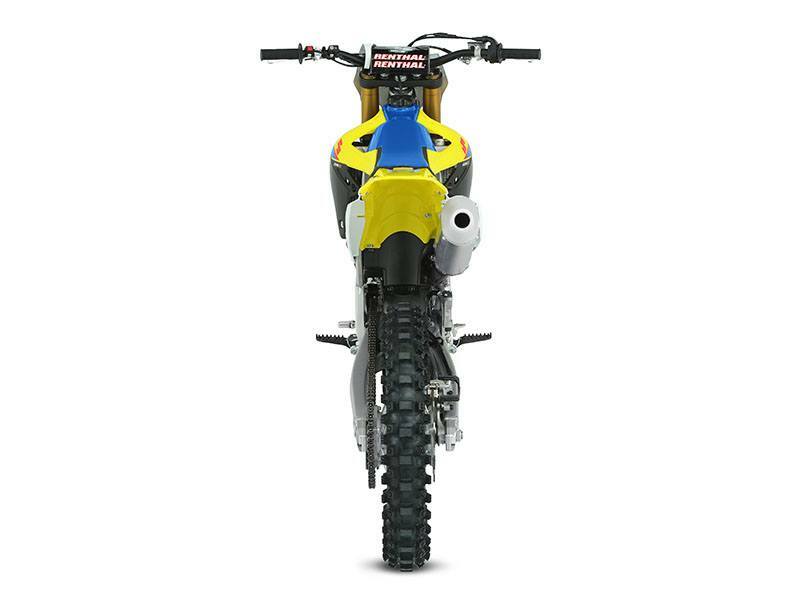 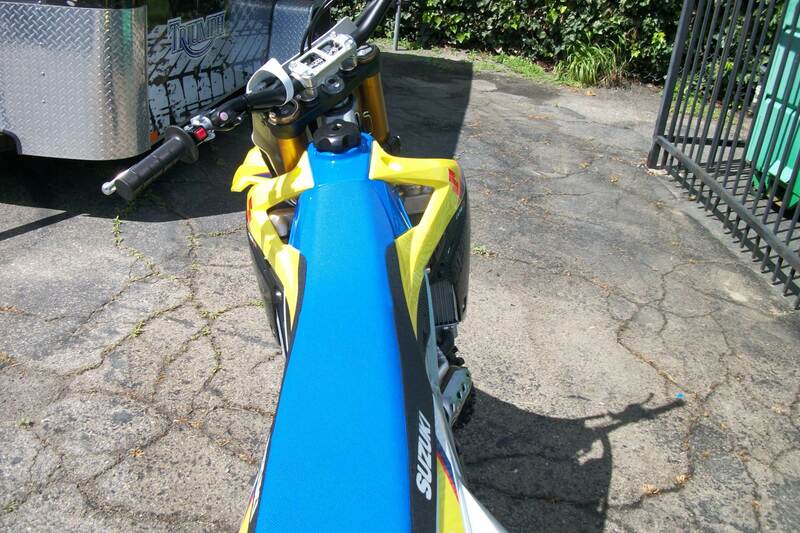 ENGINE DESIGN: Increased overall power with improved throttle response, Evolved traction management system, Updated Suzuki Holeshot Assist Control (S-HAC), New silencer with updated inner material and design, Updated gear ratios improve acceleration. 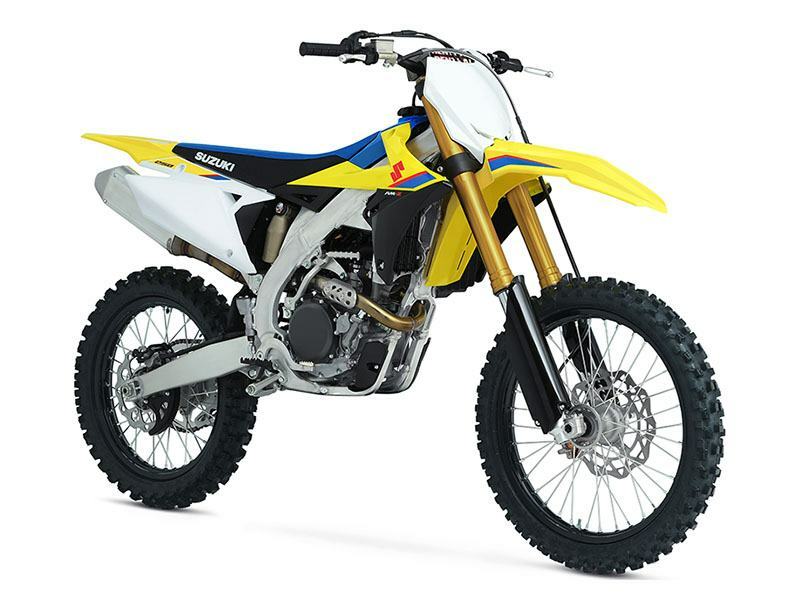 CHASSIS DESIGN: All frame and swingarm, Coil spring fork, Rear shock and linkage, Wheels and high-grip tires, Improved braking performance.